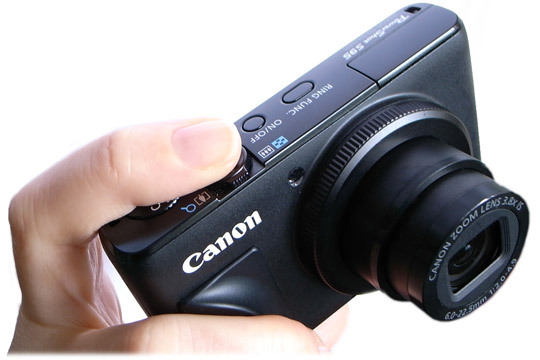 Flipbac Camera Grips - Chose your style. Grip 1 has a concave bevel the full vertical length of the grip. 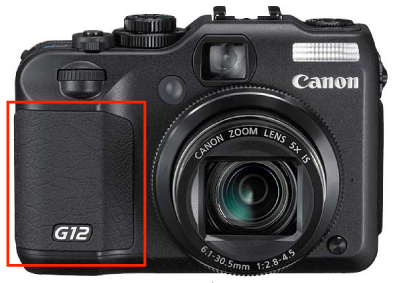 This style of grip is found on popular cameras such as the Canon G12. Many photographers prefer this style as it provides a lot of room for fingers to grab. Grip 2 has a concave bevel that follows a rounded upper contour. 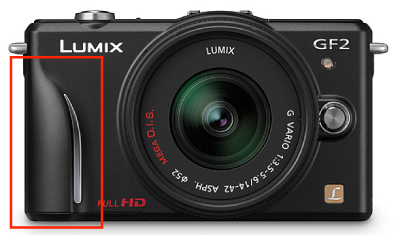 This style of grip is found on recent cameras such as the Lumix DMC-GF2. 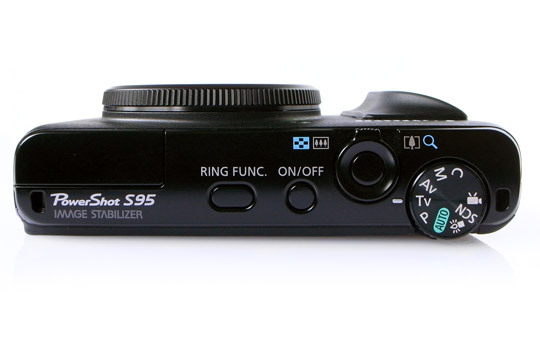 Many photographers find this grip very comfortable, allowing the index finger to rest closer to the shutter release button. 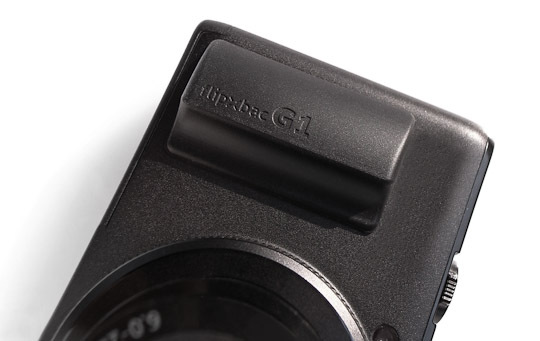 Introducing the second edition Flipbac G3 grip! 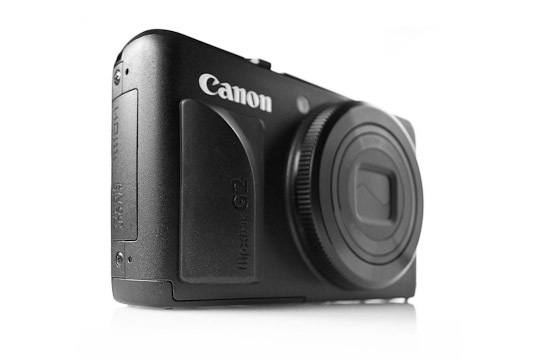 The G3 is the same height (38mm) as grip G1 and G2, however it is much narrower - 19mm. 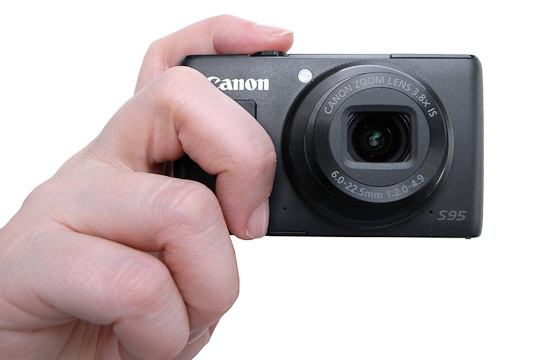 This narrow profile leaves much more room between the lens and the grip. 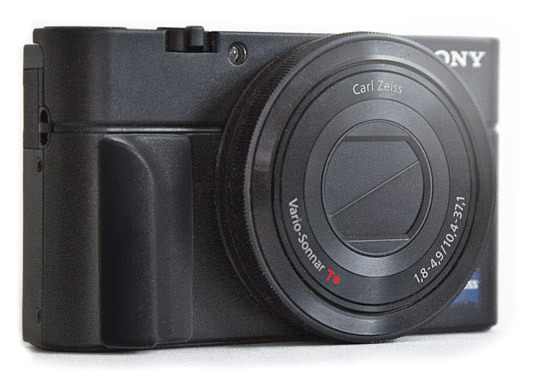 The new Flipbac G3 camera grip is a perfect match for the Sony RX100. 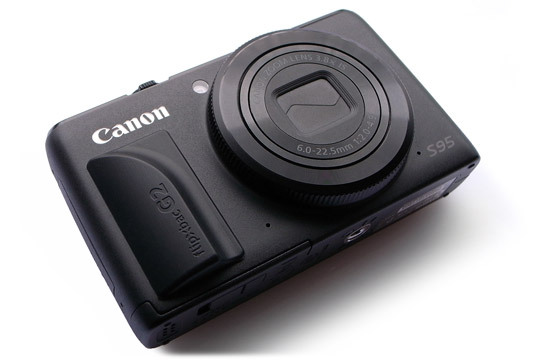 Of course the G3 grip will also add function to the many very small cameras that are on the market. 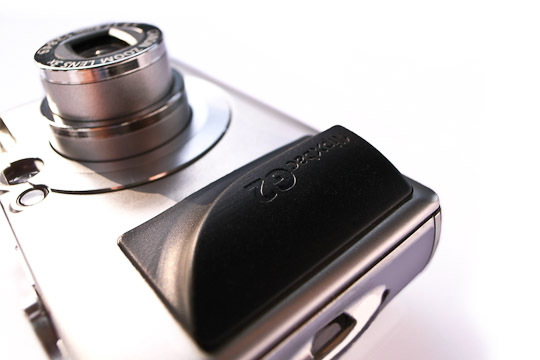 The Flipbac Camera Grip G4 will fit over the small grip-strip found on popular cameras such as the Canon S100 and Nikon V1, as well as other cameras lacking a grip. 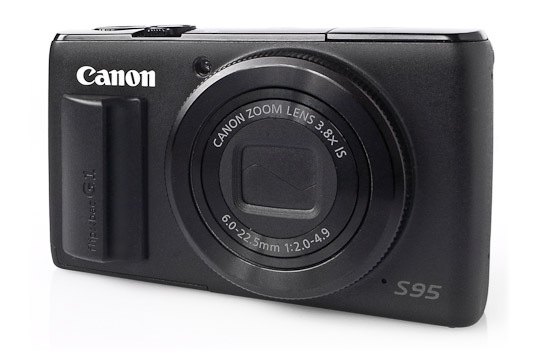 It features a leather grain texture, made of high grade silicone and quality 3M adhesive. 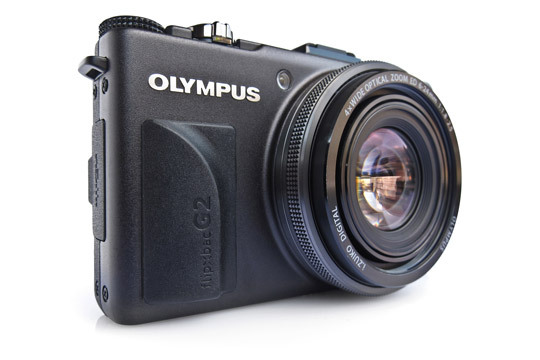 When mounted on the camera, the Grip G4 handsomely adds form and function as if a “factory finish”.